This excellent crafted bag gives a stunning look to the user. The fashionable look of the bag along with an organized internal structure attracts women to grab it for any out going purposes. 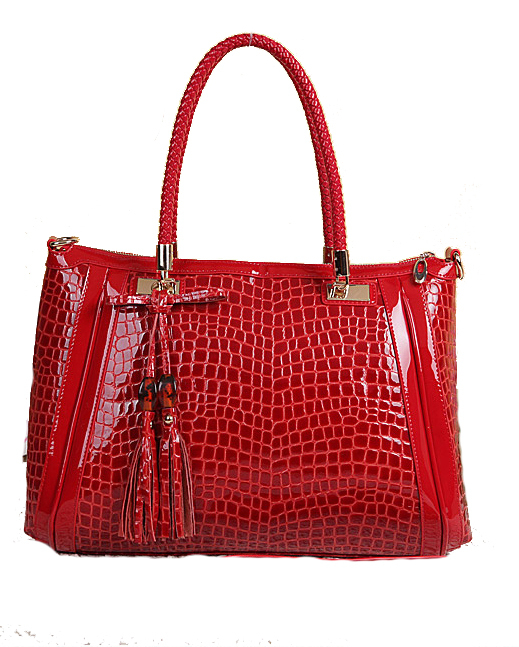 The classy crocodile effect on the glossy surface gives it a fashionable look. 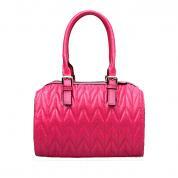 The dual braided Shoulder bag gives the bag a dash of trend. The superb design of the tassels with amber beads embellishment makes it trendy. 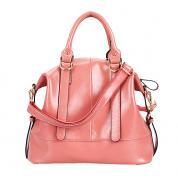 This bag shall surely be an eye attraction in any party or social gathering. The use of genuine leather gives it softness and a good durability. 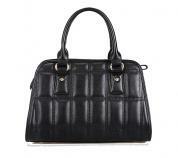 It is also suitable to carry in corporate events or meeting. -	Dural braided shoulder straps measure 20cm drop. -	Extra cross body strap included. -	Sumptuous and chic style in big size. 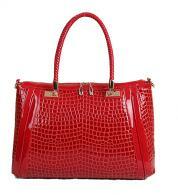 -	Shoulder bag features exquisite crocodile effect. -	Tassels with amber beads embellishment. 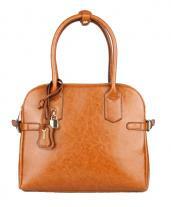 -	Highly glossy leather surface and polished gold tone hardware. -	Top zip closure with double zip pullers.